California businesses are as diverse in their needs as the products they produce. This approach extends to individuals and families residing in Shasta County and surrounding areas. As a result, insurance services must be approached in a personalized manner, tailoring policies to differences in operations and risks. 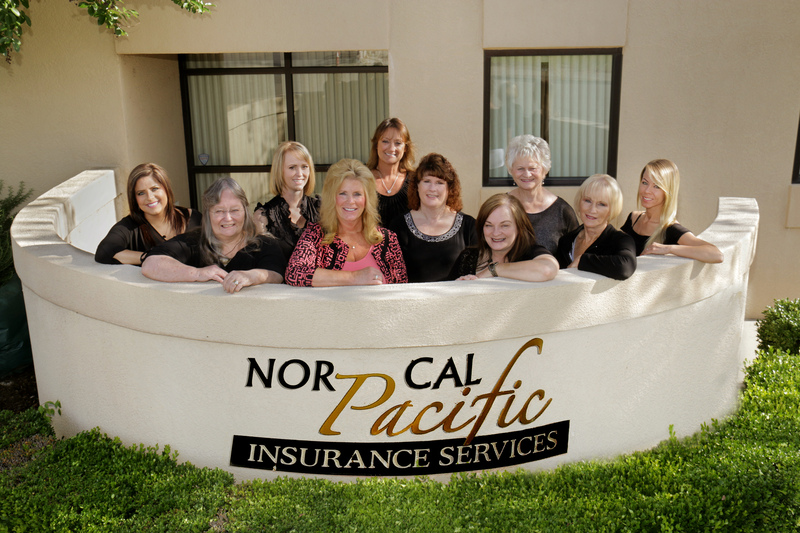 At Nor Cal Pacific Insurance Services, we work with individuals, families, and businesses to reduce the impact of financial loss. Our agents design insurance portfolios to meet the specific and ever-changing risk exposures our clients in Redding and surrounding California communities face. We take a one-on-one approach toward identifying client specific insurance needs. Even after a policy is in place, staff members are in consistent communication with clients, confirming coverage remains accurate and affordable. This personalized manner of client service is especially beneficial for businesses in our commercial insurance program, which traditionally requires customized coverage to meet business requirements. The business insurance policies we write are leveraged by reliable, accurate coverage. Taking time to learn the ins and outs of business operations early in our process can ensure risk exposures are identified and addressed. Our agents work alongside business owners representing a variety of specific industries, including contractors and auto repair specialists. We also have a full service bond department that can help with all types of bonds. We specialize in Contract bonds and will work with the contractor and their accountants to specifically tailor a bonding program for them. Diagnosing health insurance coverage is another focus of our agency. Whether you’re seeking individual and family health insurance or a benefits package for employees, our agents are knowledgeable of the options available and can advise clients on the proper path to adequate protection. We go above and beyond to provide for our clients, providing informed and honest consultation. For additional information on our insurance products and services, please contact an agent. Along with clients, we partner for with a collection of nationally renowned insurance carriers. For clients, this relationship translates into a direct relationship with a local insurance agent, completed by established insurance products. We are equipped to fully service clients in California, as well as Oregon, Hawaii, and Arizona. If you’re interested in designing a personalized commercial or personal insurance portfolio with us, request a quote.